If you have or have ever had a dog then chances are you have heard about heartworm disease before. What exactly is this disease and how can I keep your dog from getting it? Preventative care is your best solution to fight heartworm disease. 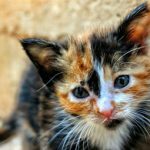 There are a handful of reputable products currently available to protect your furry child from this potentially fatal disease. 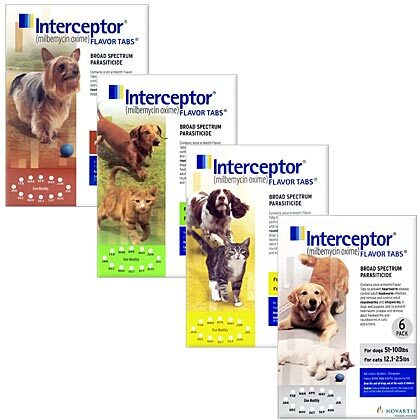 Between Sentinel, Heartgard and Interceptor and the cost effective pricing available at University Animal Hospital for these “once a month” medications there is no reason your pet should not be kept safe from these parasites. Parasites!? What are we talking about here? First let’s discuss what exactly heartworm disease is. 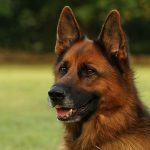 For dogs the disease is caused by long worms that reside in the lungs, associated blood vessels and the heart of affected pets. This can lead to severe lung disease, heart failure and damage to other internal organs in your dog. These monsters can affect the quality of your dog’s life and his or her overall health even after the parasites are gone. Therefore prevention is the best option for maintaining your dog’s healthy status. Dogs can develop heartworm disease by getting bit by a mosquito that has had contact with a heartworm infected mammal (which includes a large assortment of wild animals besides just dogs). Once bitten by an infected mosquito the larvae are deposited into the bite wound of the mosquito and over time mature into adult heartworms. These unwelcome intruders can live anywhere from five to seven years in dogs. 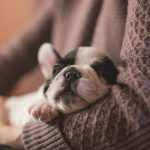 What might happen to your dog if he or she becomes infected? Many dogs are asymptomatic at first but as time goes on they may develop lethargy, a mild but persistent cough, fatigue, weight loss and decreased appetite and heart failure. Dogs with large numbers of heartworms can develop a sudden blockages of blood flow within the heart leading to a life-threatening form of cardiovascular collapse. Your dog should be tested annually for heartworm infection. 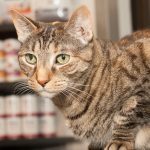 This is a routine blood test that is necessary even if your pet is on preventative medication. Heartworm medications are highly effective, but dogs can still become infected. If you miss just one dose of a monthly medication—or give it late—it can leave your dog unprotected. 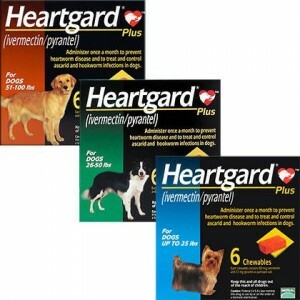 What about those cost effective heartworm products? At University Animal Hospital we have a few different products we recommend to protect against heartworm disease. This is a beef flavored pill you give your pet once a month. In addition to heartworm protection it also guards against hookworms, whipworms and roundworms. It controls fleas by preventing the development of flea eggs (it does not kill adult fleas, however). If you purchase twelve doses from University Animal Hospital you receive a rebate for $12. This is a flavored chew-able treat that is given once every month. 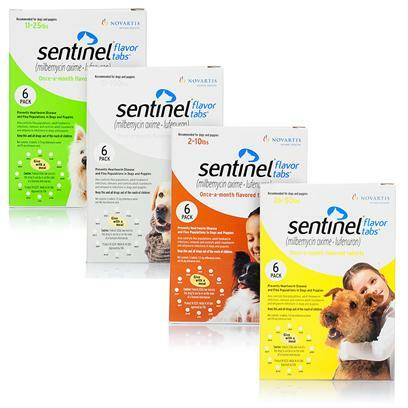 Like Sentinel it guards against heartworm disease. It also protects against hookworms and roundworms. If your purchase from University Animal Hospital you receive a rebate for $12 off a pack of 12. This is a once per month pill that protects against heartworm disease. It also treats and controls hookworms, roundworms and whipworms. If you have questions about heartworm disease or any of these products reach out to the staff of University Animal Hospital and we will help any way we can.